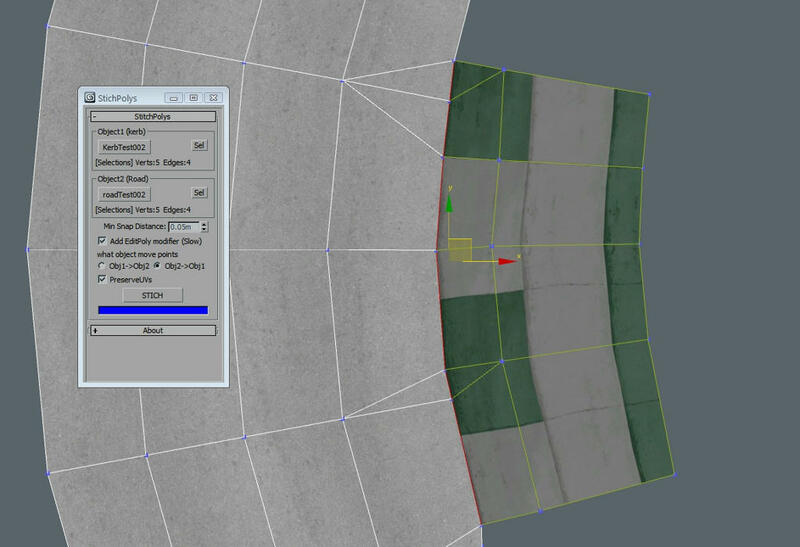 This tool get UV coordinates from source surfaces (mesh) and set to selected objects (destination). The tool will create a Unwrap UVW modifier with UV coordinates from source surfaces. This tool can place objects along a path line. [Pick line +]: Pick the path line. RMB pick the selected line. Add Clone: When pick the line add a copy. [Add sel]: Add selected objects to list. [Del]: Remove selected from list. [Del all]: Remove all objects from list. 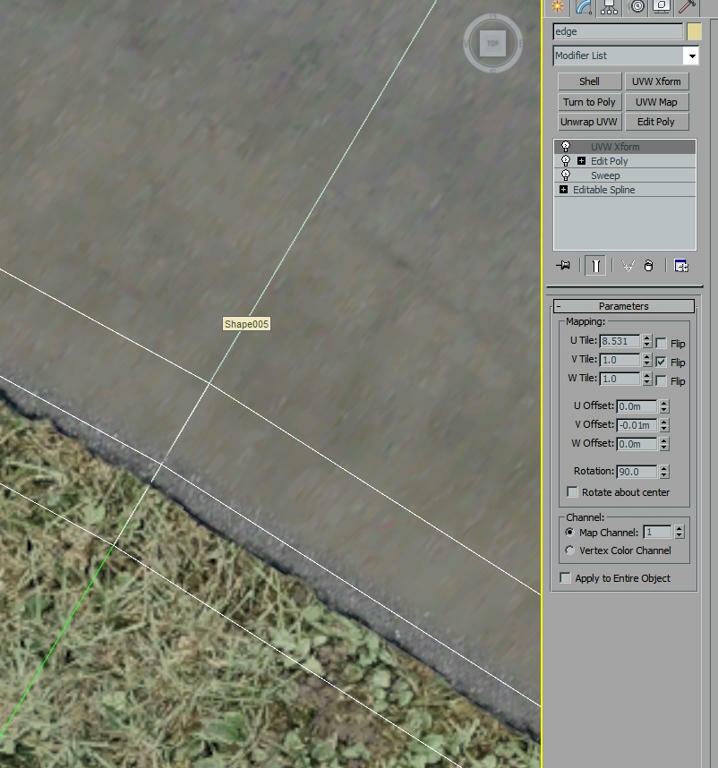 [Show Distance/Gap]: Show absolute distances or relative distances between objects (gap). 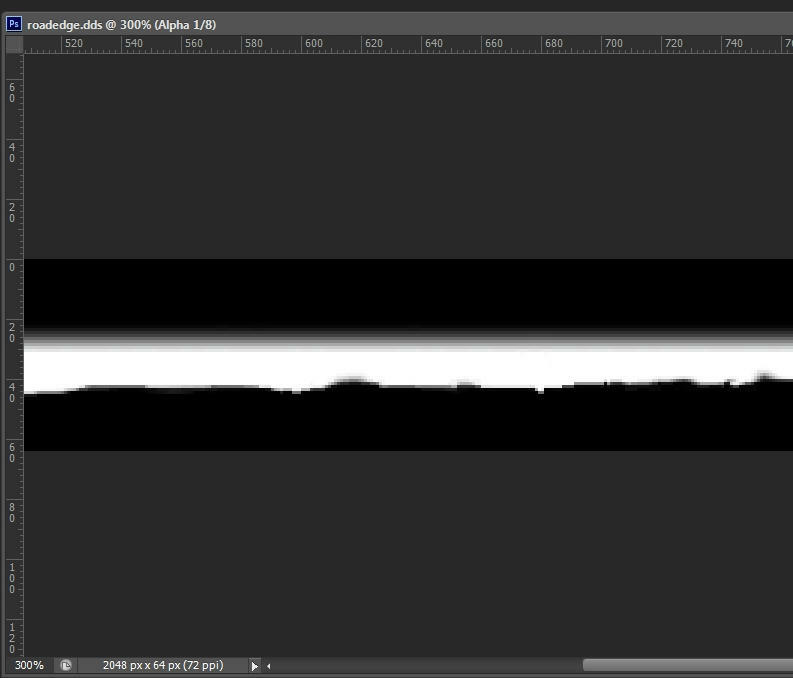 Line Len: Show line length. 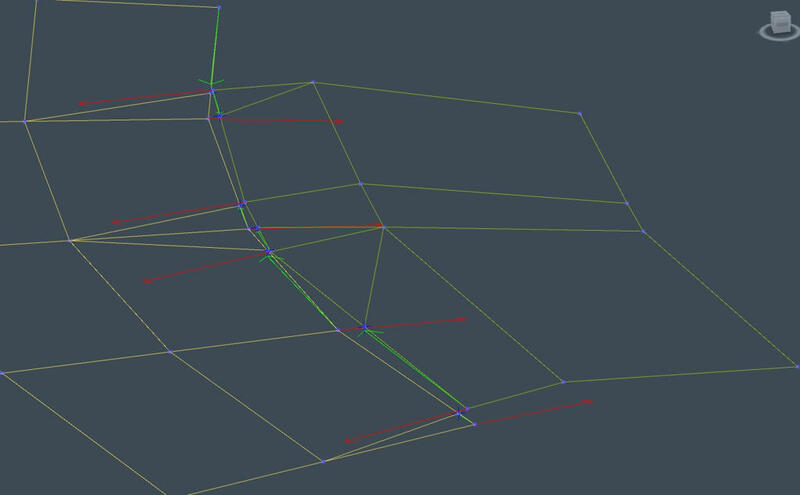 Use Spline points: When checked use line points to place objects. 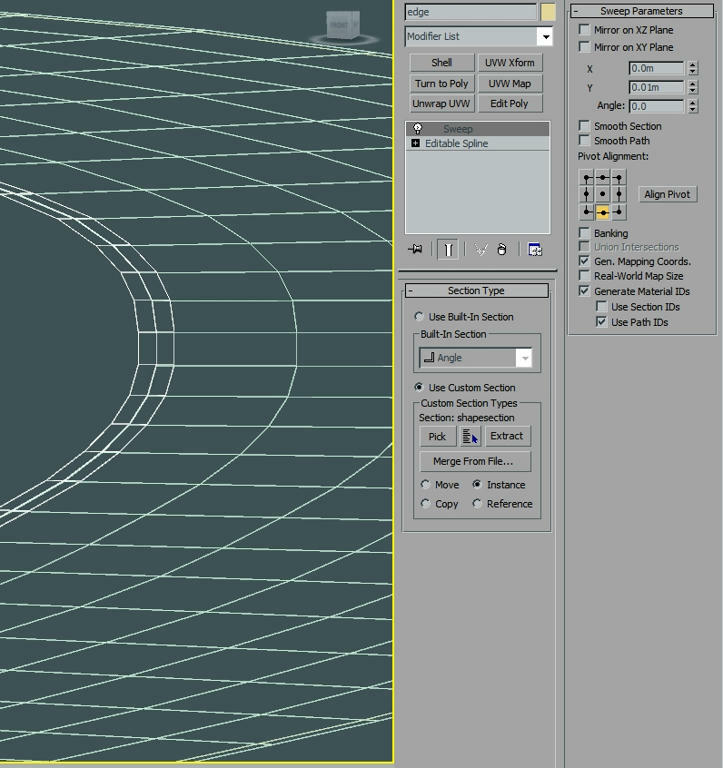 Point:[ ] – Spline Point ID (When Use Spline points). Position %: [ ] – Position in percent of line. Distance:[ ] – Absolute distance position. X Offset:[ ] – Offset of X axis. Z Offset:[ ] – Offset of Z axis. Z Rot: [ ] – Z axis Rotation in degrees. 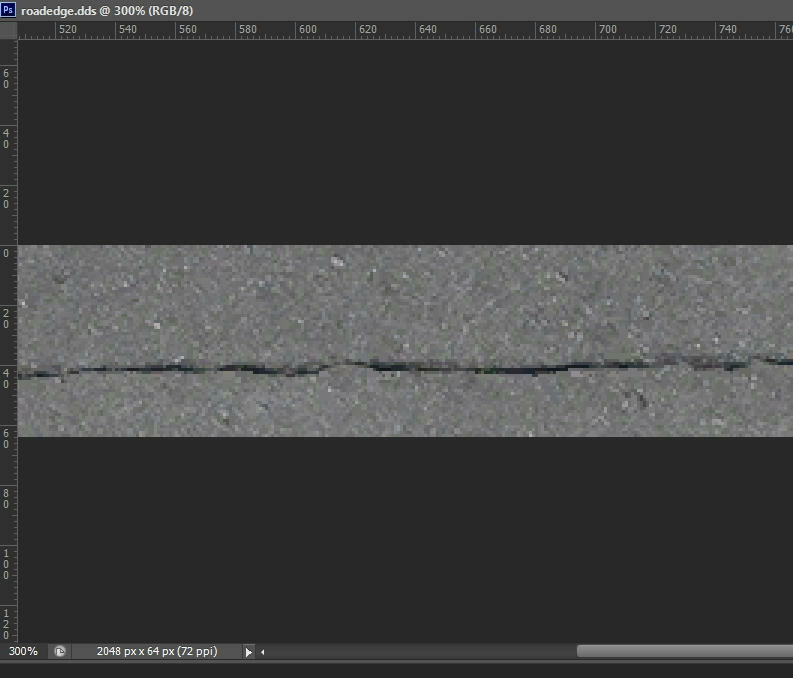 Align Normal to line: Alignobject Z axis to normal of line. Like follow line. [Copy offset]: Copy offset( and Rotation) parameters. [Paste offset]: Paste offset( and Rotation) parameters. [Sel & Zoom]: Select object and do a zoom extend select. [get out]: Do a copy of object and place in [0,0,0] with default transformations. 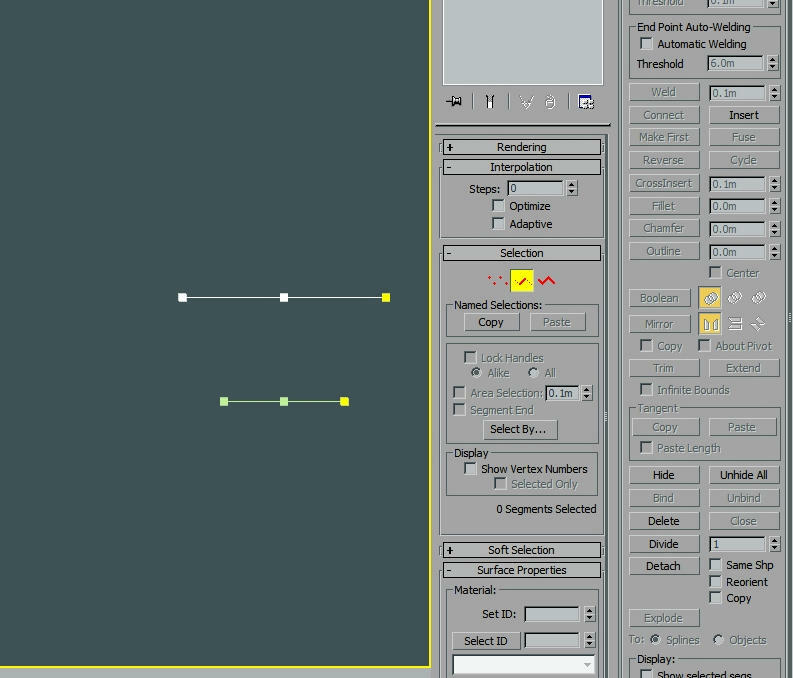 Clone selected object along the line using Spacing distance. [Fill line]: Calculate number of copies to fill all line. Copies: [ ] – Number of copies. Spacing:[ ] – Spacing between in meters. Points spacing: [ ] – When object is place in line points the distance is in points. Add clones to list: When checked add clones to current list. [Clone Selected]: Clone selected object along the line. [Delete last]: Delete last generated clones. [Sel All]: Select all generated clones.